West Ham manager David Moyes has admitted that Wigan Athletic were too good for them when they met in the FA Cup. Wigan knocked out the Premier League side in the fourth round of the FA Cup over the weekend, further compounding the woes of the Hammers this term. Moyes was shocked by the Wigan side who outplayed them to continue in the tournament. The Latics are through to the next round courtesy of a Will Grigg double. The player netted a goal in each half at the DW with Arthur Masuaku sent off for spitting at Nick Powell. The move by Masuaku will get him an expected six game ban and further worsen his relationship with his manager and the rest of the team. “We are disappointed to be out of the cup, but we didn’t play well enough and Wigan thoroughly deserved their victory. 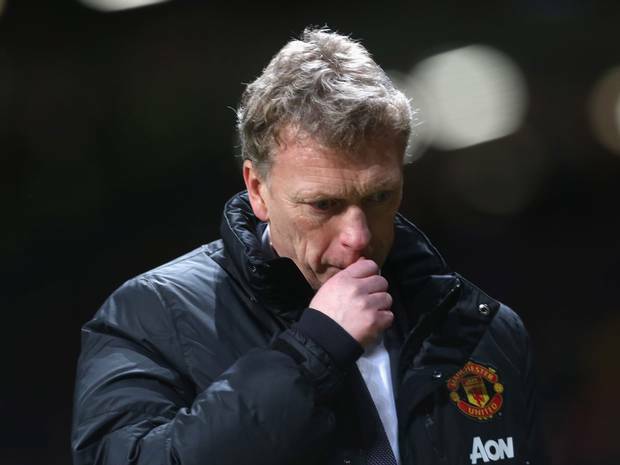 It was definitely down to our performance, and we obviously made some big errors,” Moyes said. The former Everton and Manchester United boss added that Masuaku “will deserve everything he gets” and that the player will received further disciplinary actions from the club as well. He said such behaviours were “totally unacceptable.” He apportioned a part of the loss to the red card. Moyes said they were only 1-0 down and were looking to get back into the encounter before the Masuaku red card. “We’re in a position where I don’t think referees and the linesmen know what a penalty kick is any more,” he added.